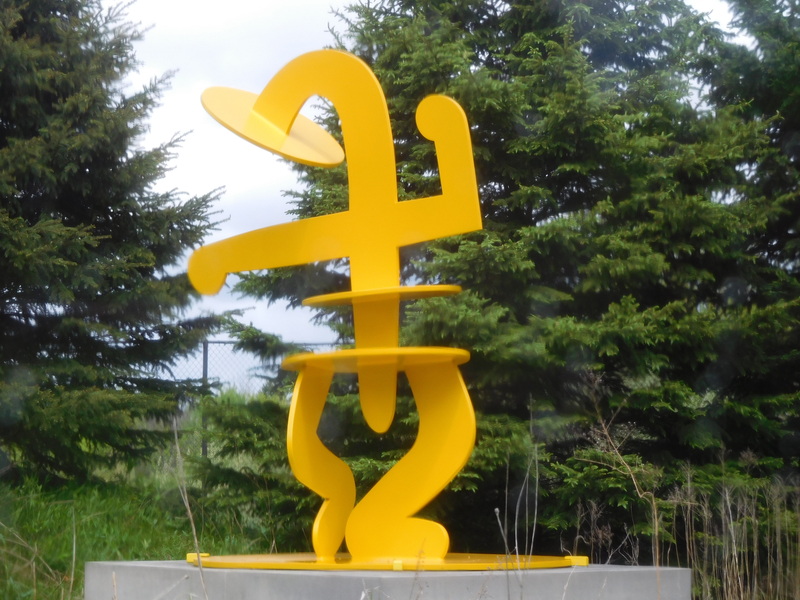 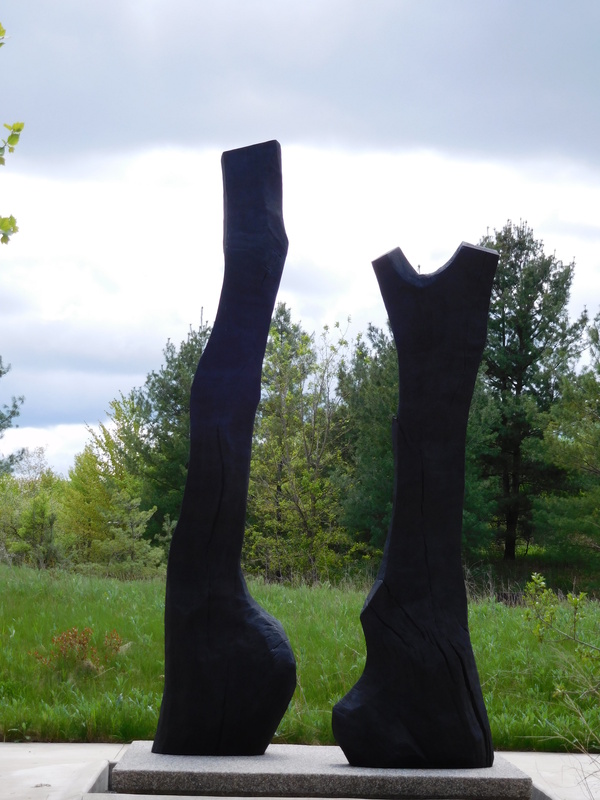 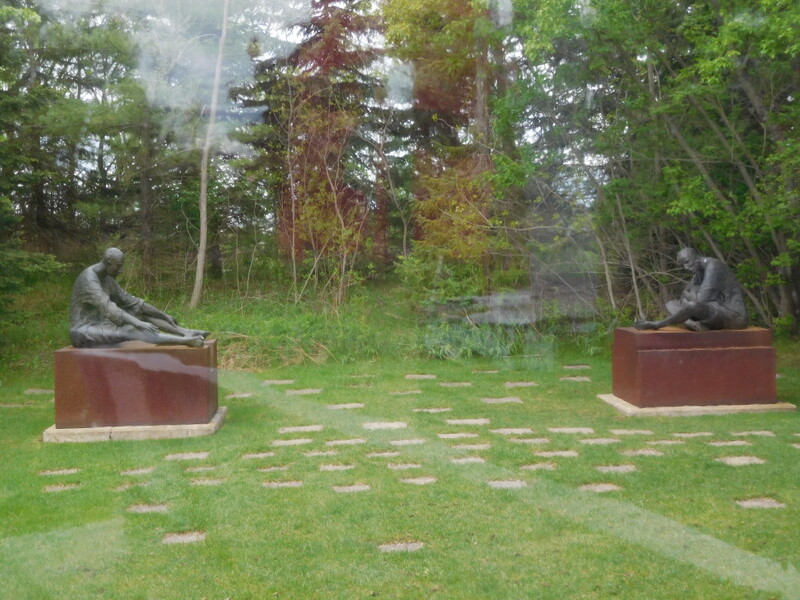 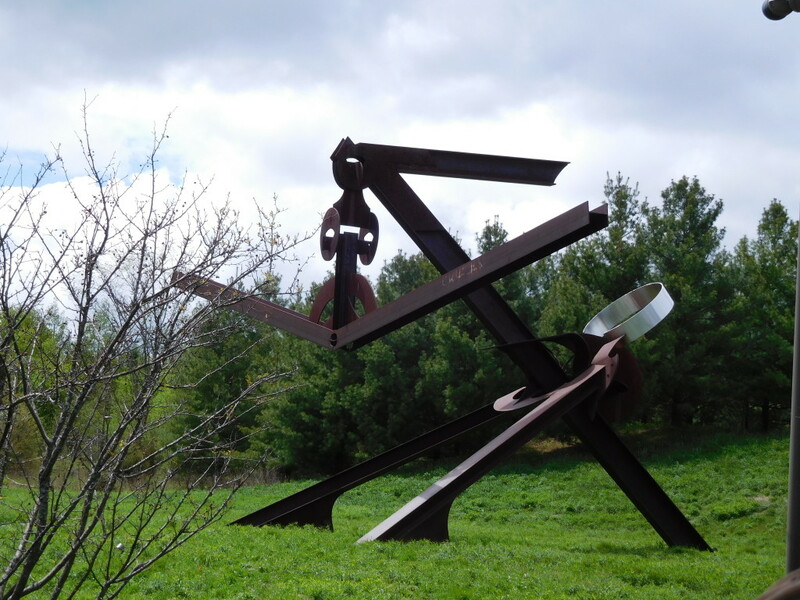 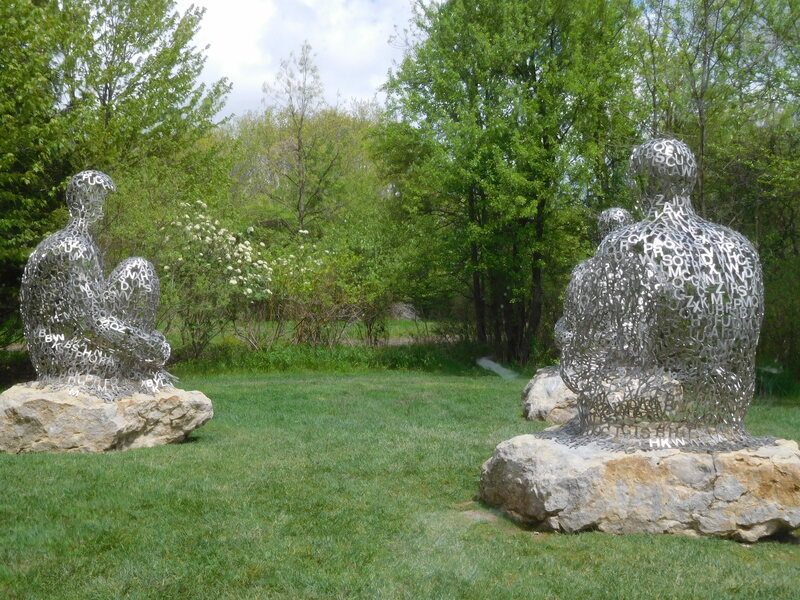 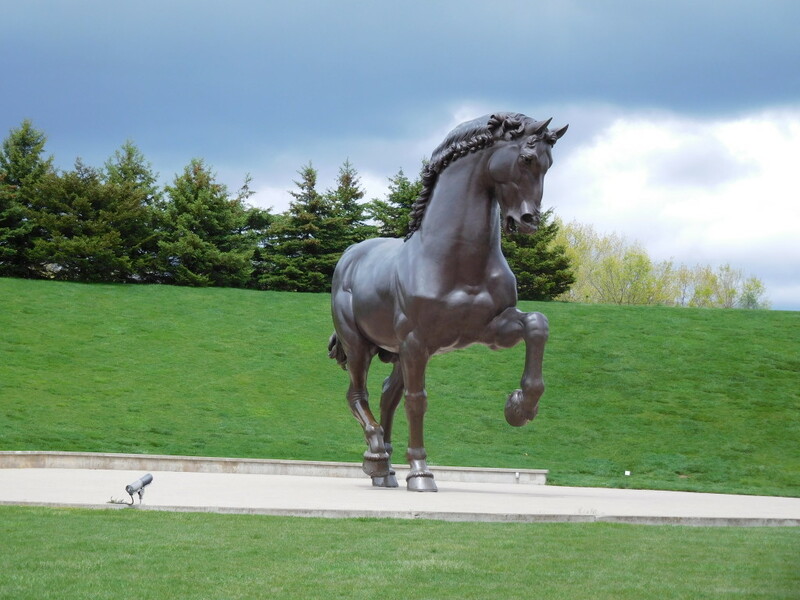 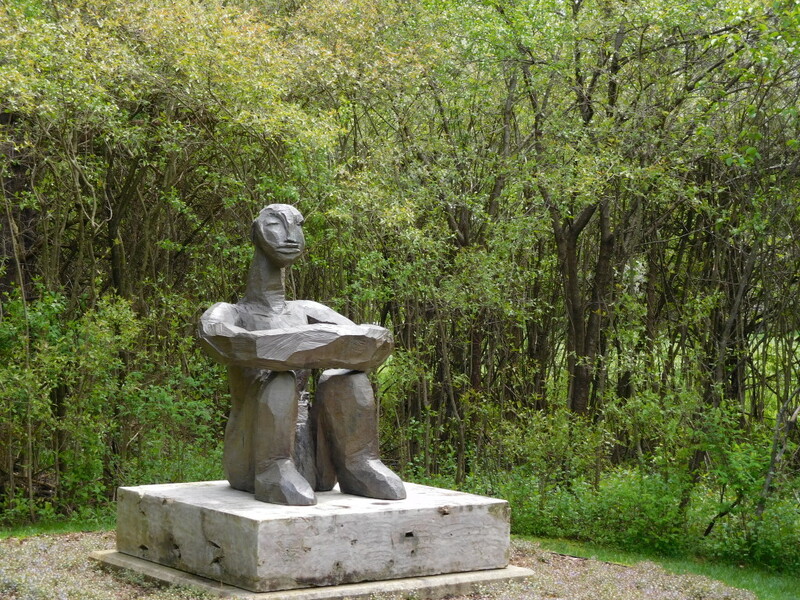 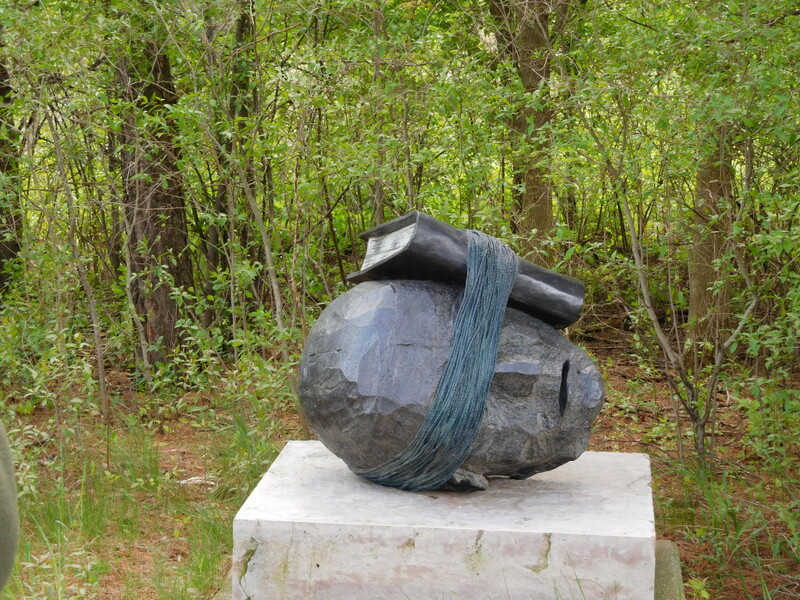 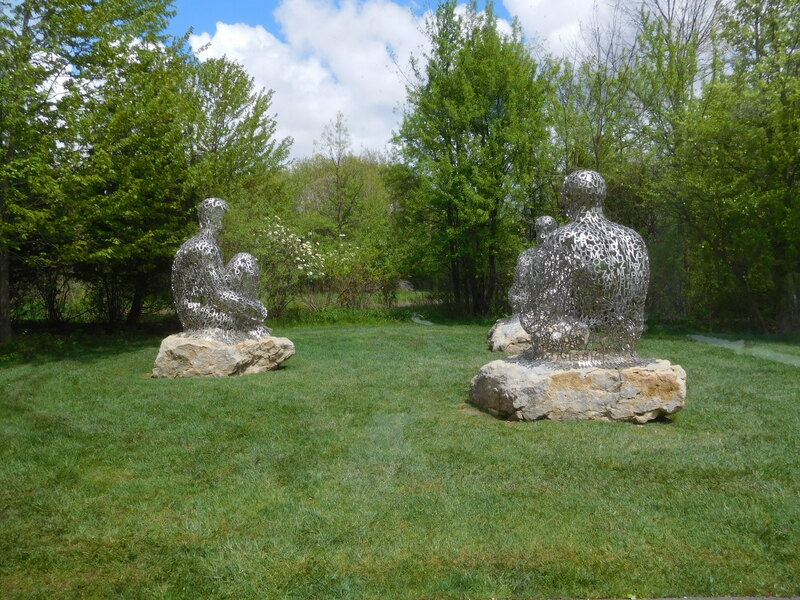 If you find yourself in the Grand Rapids area, the Frederick Meijer Gardens and Sculpture Park is a MUST-SEE. 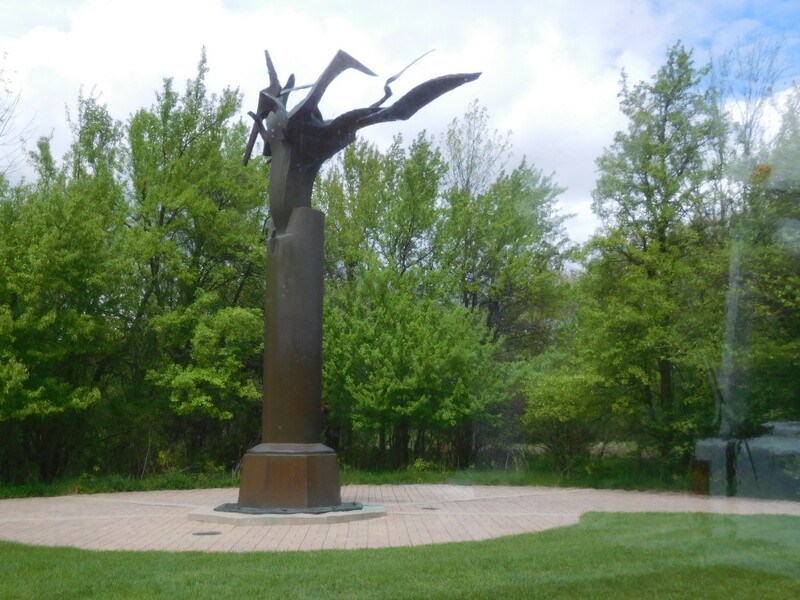 Grand Rapids is the metropolitan population center of Michigan’s west side and is located just 30 minutes east of the shores of Lake Michigan. 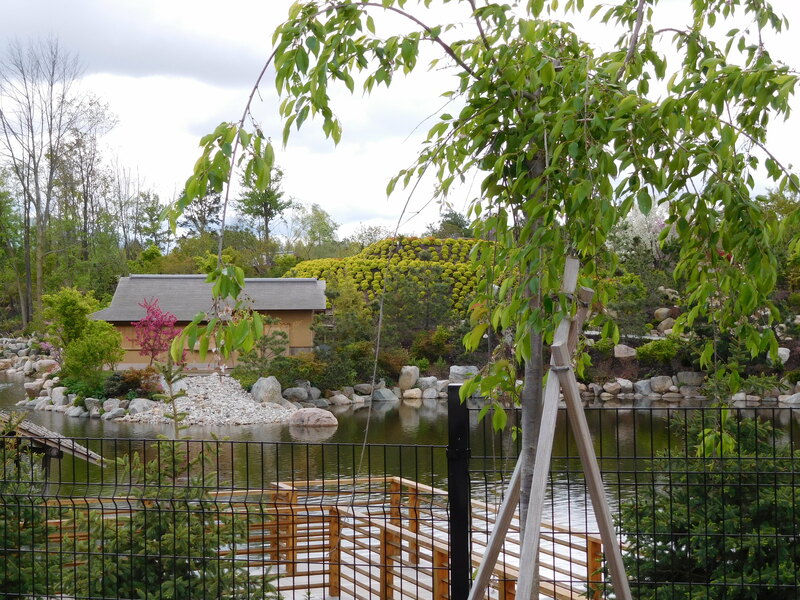 The Meijer Gardens are not simply gardens, but also includes outdoor sculptures and a full-size Japanese Garden with working tea house! 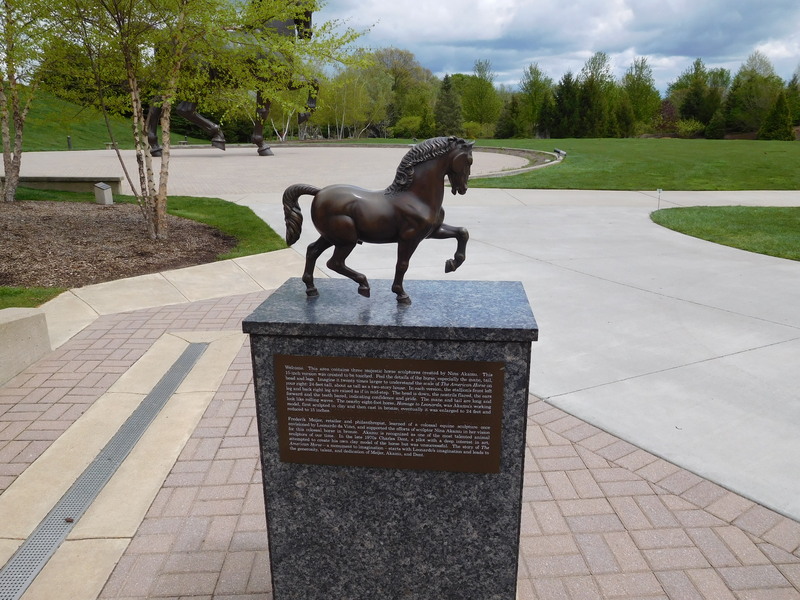 Meijer Gardens was created through the generous support of the Meijer family, founders of Meijer grocery stores. 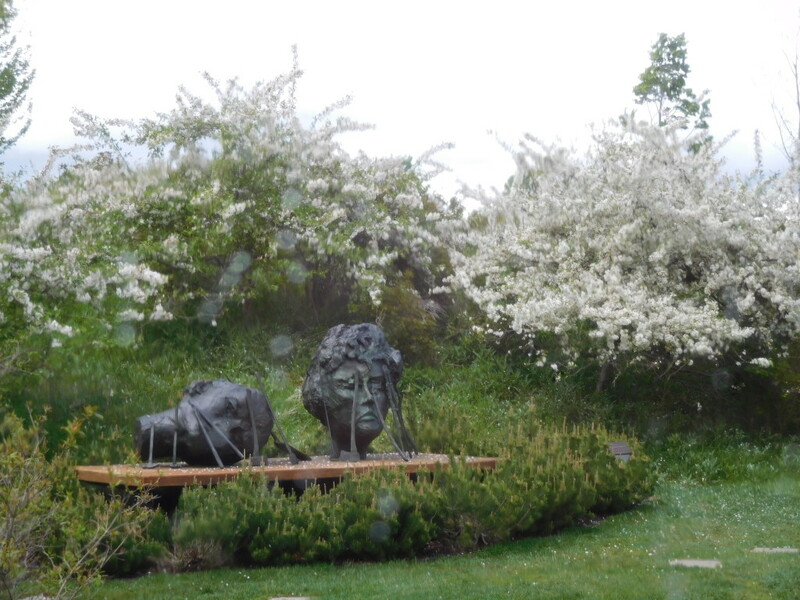 Of interest at Meijer Gardens is the indoor conservatories with plants from tropical and desert environments. 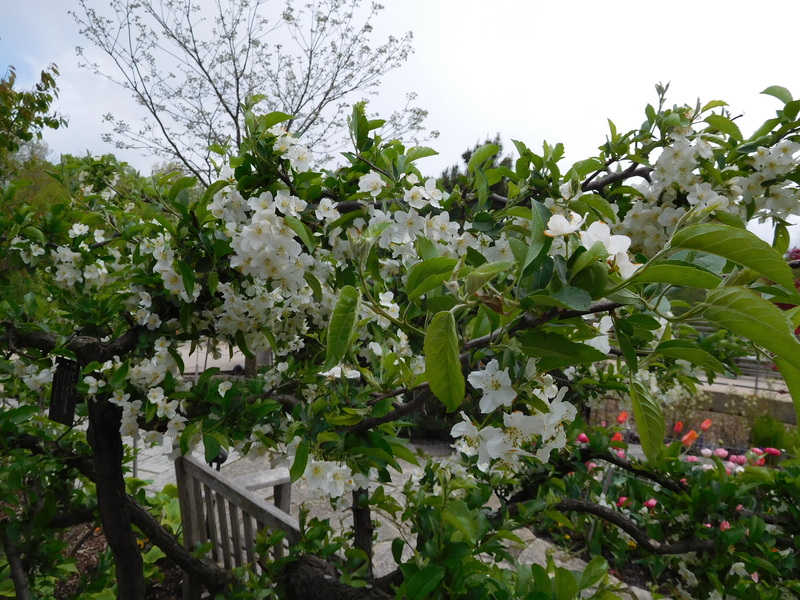 Plants from as far away as South Africa and Australia grow and flourish in their recreated native environments. 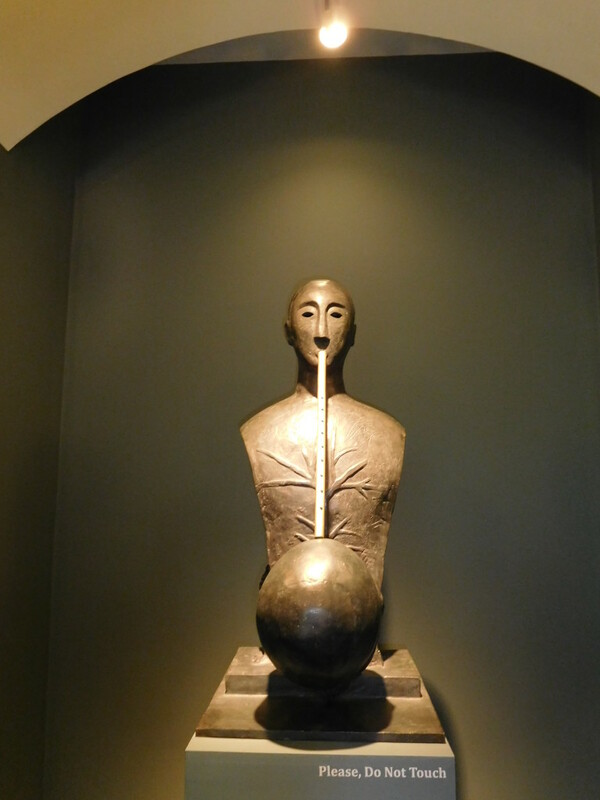 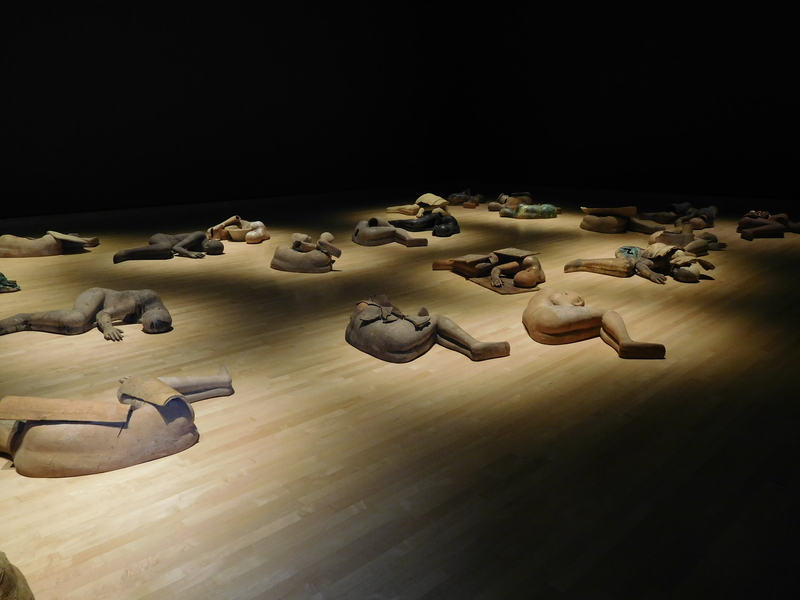 There are also indoor art galleries that feature rotating collections of sculptures as well. 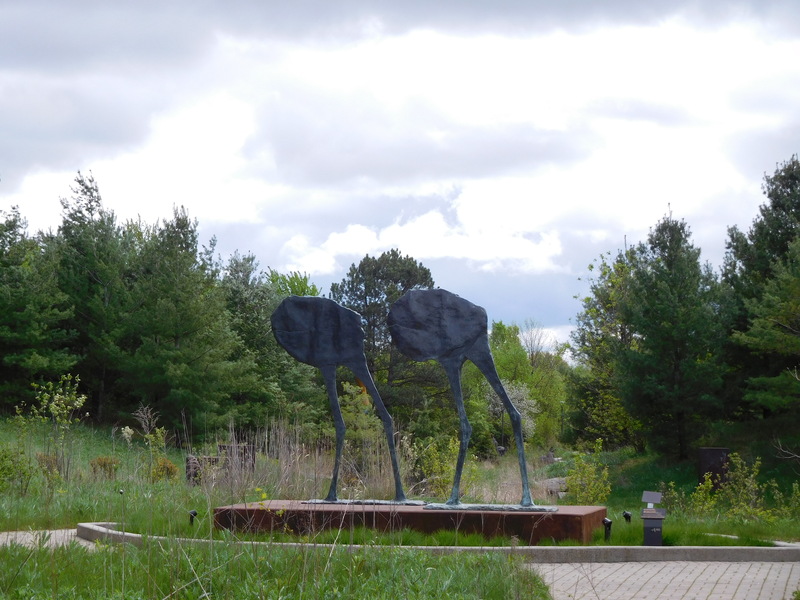 The Meijer Gardens feature a variety of plants and trees that welcome visitors with a variety of sights and smells. 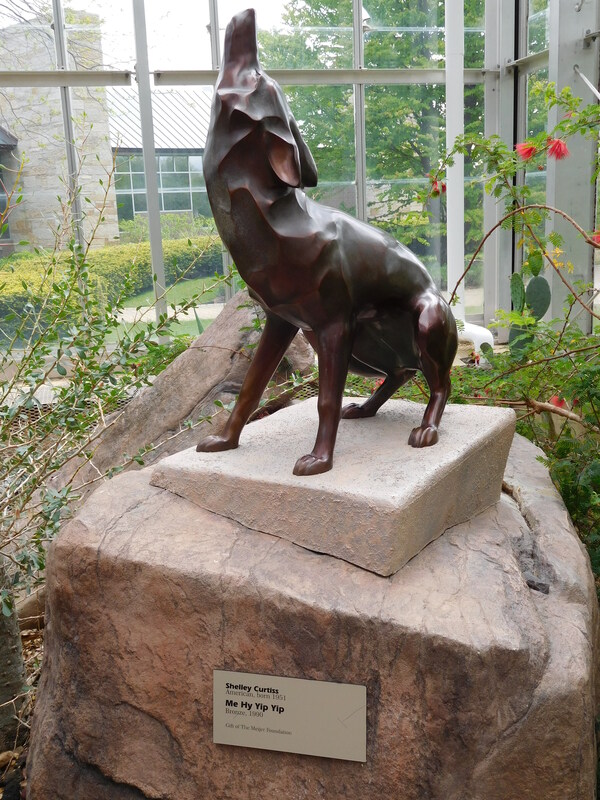 The exhibits also feature something for everyone. 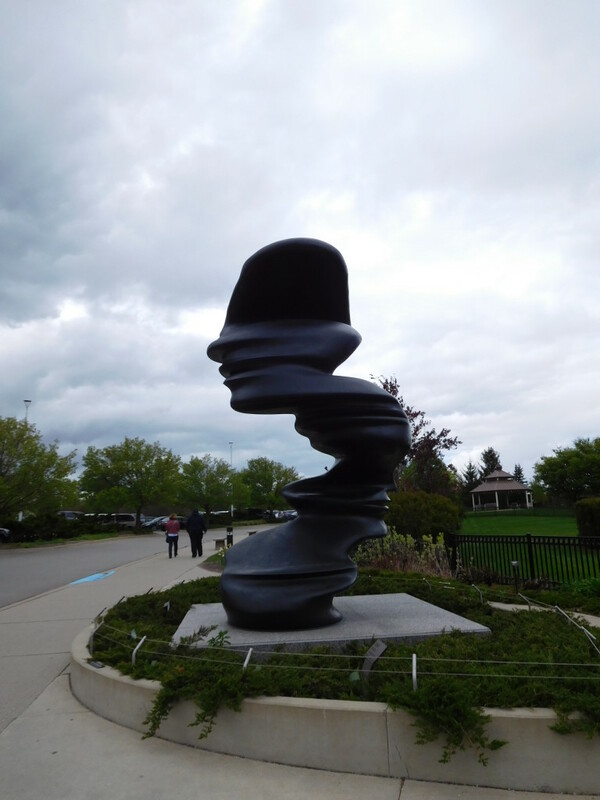 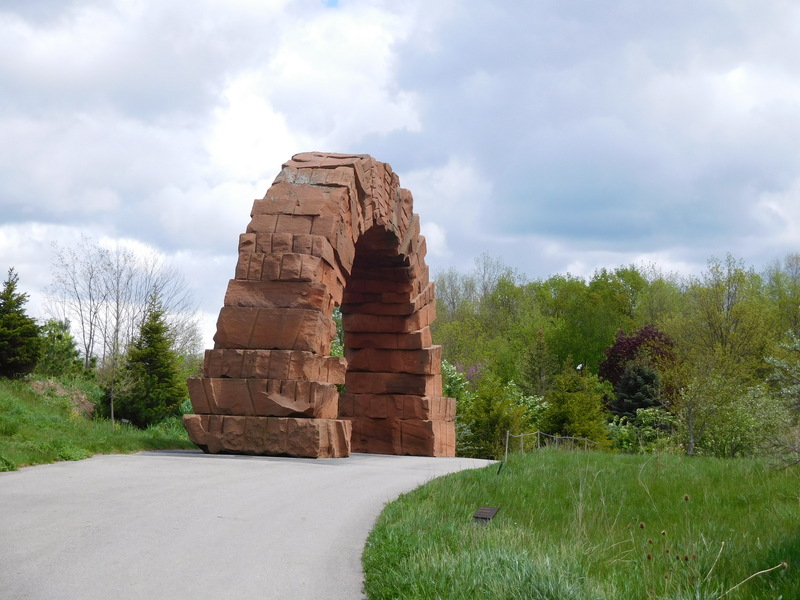 If you find yourself in the Grand Rapids, Michigan area be sure to visit the Frederick Meijer Gardens and Sculpture Park.